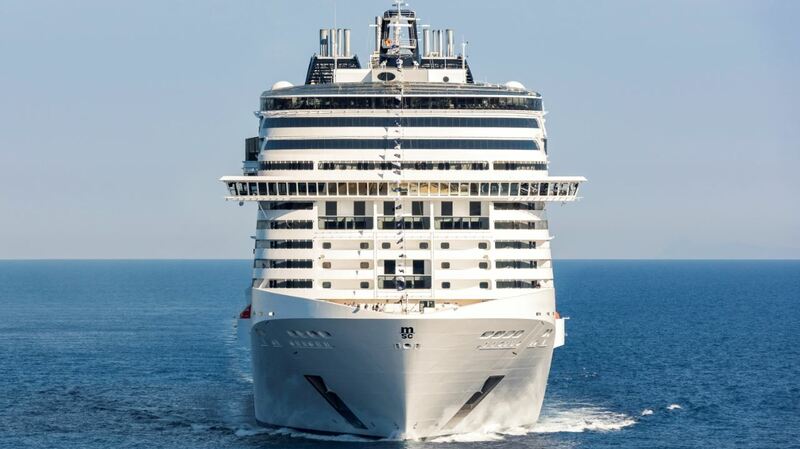 With just over one month until MSC Bellissima is named in Southampton, the world’s largest privately-owned cruise line has revealed more details about the three days of celebrations that will launch the Company’s new flagship. Hosting the Naming Ceremony proceedings on the 2nd March in Southampton, will be English TV presenter and star of ITV, Holly Willoughby. Best known for her current presenting roles on ‘This Morning’(ITV), ‘Dancing on Ice’ (ITV) and ‘Celebrity Juice’ (ITV2). 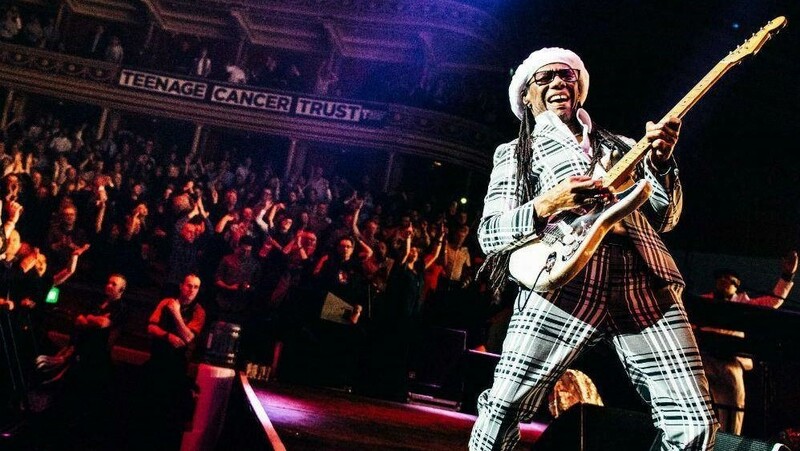 Providing the live music for the evening and getting the audience on their feet will be none other than Grammy Award-winner Nile Rodgers and his band Chic. His decades of danceable hits will definitely raise the roof and make this a memorable night. 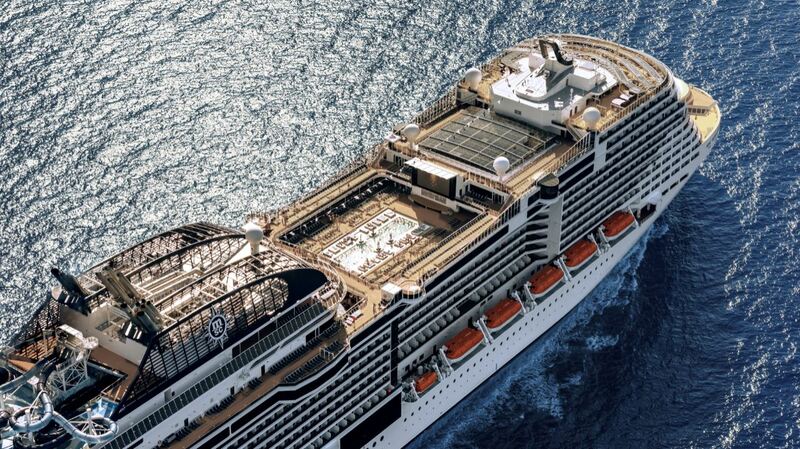 The state-of-the-art ship will offer world-class entertainment, the stunning MSC Aurea Spa, outstanding facilities for families in partnership with LEGO Group and Chicco, the MSC Yacht Club as well as the iconic 96 metre promenade with the longest LED sky screen at sea with a shopping gallery featuring over 200 brands..
To find out more about MSC Bellissima visit msccruises.com.